Looking for a great 6 bedroom house for you and your friends at rents that are affordable? Perhaps you’re in your 1st year right now and are looking to find somewhere with your friends that’s close to uni and local amenities - at a price that isn’t going to break the bank. Look no further! 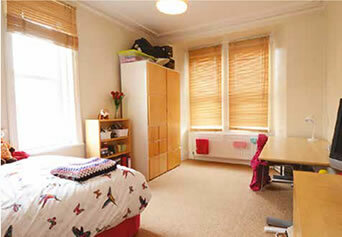 Findspace student accommodation is great value. These 6 bedroom houses below start at just £69 pppw and with low upfront costs you can take any of them for only £150. Plus - we do not charge any agents fees or upfront rent. 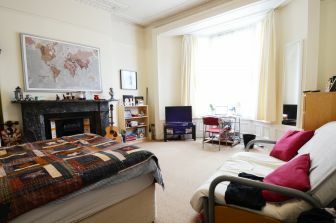 Some Newcastle landlords try to to typically charge students £400-£500 (with some even asking for £900!) – we say this is unfair and unnecessary. We keep our deposit low because we look after our properties on an ongoing basis – and we will look after you too. Don't take our word for it - read what our past tenants have to say and see why we have more Google 5 star ratings than any other Newcastle landlord. 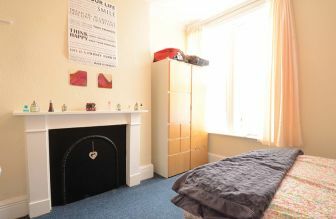 In the heart of a very popular student area is this highly desirable student accommodation typical of this part of Newcastle. 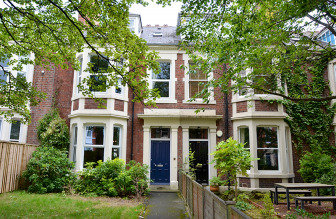 Situated in a conservation area of Newcastle within a row of large Victorian terraced houses this six bedroom student accommodation is superb. Spacious student accommodation in Newcastle in a quiet street near Jesmond Vale within easy reach of both universities in a popular student suburb. 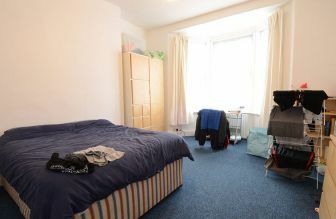 Very large student housing in Newcastle located in a quiet street within easy reach of the universities.